Drake was in the studio with Future before they dropped their collaborative mixtape. 15. 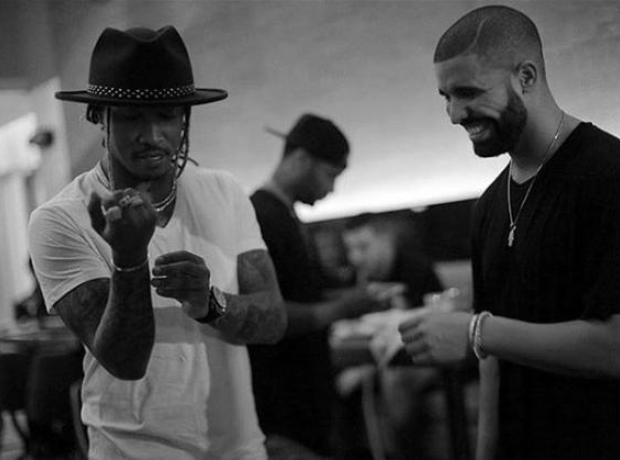 Drake was in the studio with Future before they dropped their collaborative mixtape.